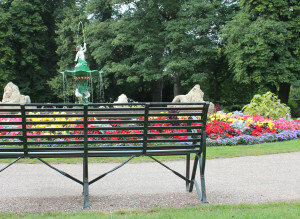 You can create a place for memories of a special day or a loved one in Lichfield District Council’s parks and open spaces, including Beacon Park. We offer the chance to dedicate a bench, tree, plant or shrub. You can choose from traditional steel benches or wooden benches, as well as various species of trees and plants. We offer wooden benches for £800 with a back rest or £600 without a back rest, which includes installation. Wood engraving is an extra £7 for each letter. Bronze or brass plaques are only available for benches with back rests and start from £75. Steel benches are £1,300, which includes a bronze or brass plaque and installation. If you are interested in sponsoring a tree, please contact us to discuss the availability of trees and possible locations. Current tree varieties include: sweet chestnut, walnut, dune berries, ash and elder. You may have a favourite tree or shrub that would make a more fitting memorial donation. Please contact us to discuss suitable plants and available locations. As part of the service, we can plant your commemorative tree or shrub. However, benches and plaque stands need to be installed by our approved contractor, which is arranged by the parks team. Commemorative items that are placed in any park or public space owned and managed by Lichfield District Council are accepted as donations to the park for any visitor to use and see. It is not Lichfield District Council’s responsibility to replace or repair any item(s) that have been donated to any of the parks. All memorial items must be paid in full before we can place the order. All benches are made to order and they can take a minimum of eight weeks to be delivered, which does not include the time it will take to install the bench. If you would like to place a memorial in Beacon Park, please complete and return our memorial order form. 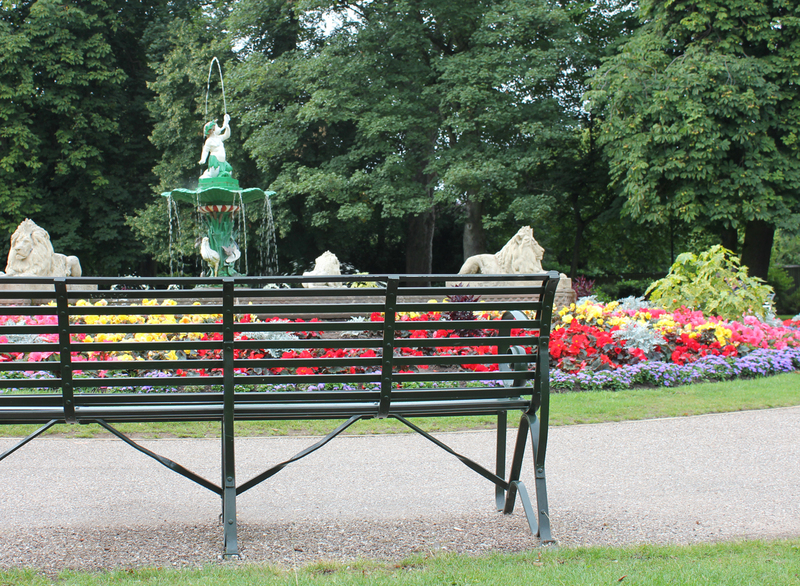 To discuss commemorative benches or memorials, please contact Lichfield District Council’s parks team.